Whether your style is urban sophistication or country romantic, trees will help you create a yard that is both stunning and relaxing. 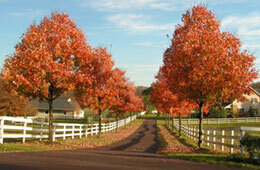 And planting mature trees will help you realize that creation in a dramatic, finished look – quickly. Trees give form and function to any outdoor area. 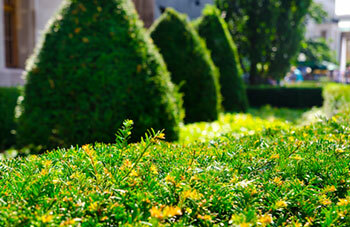 Nature’s architecture, they help define and structure your yard to comfortable, inspiring living spaces. Trees add colour and texture. 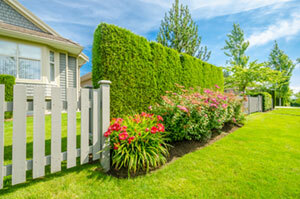 Include evergreens in your plan and they will do so all year long. Trees provide drama to a driveway and depth to a yard. Imagine your patio amid lush greenery, your driveway with grand oaks lining both sides and your yard with a few majestic trees as focal points. 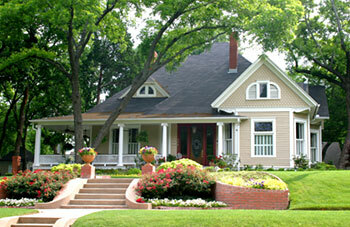 Mature trees add character and a sense of permanence to your country home.